Clients, get ready to boost your productivity! We spent months with our heads in the clouds, dreaming up and designing ways to improve the ImageServ platform and maximize its document storage abilities. 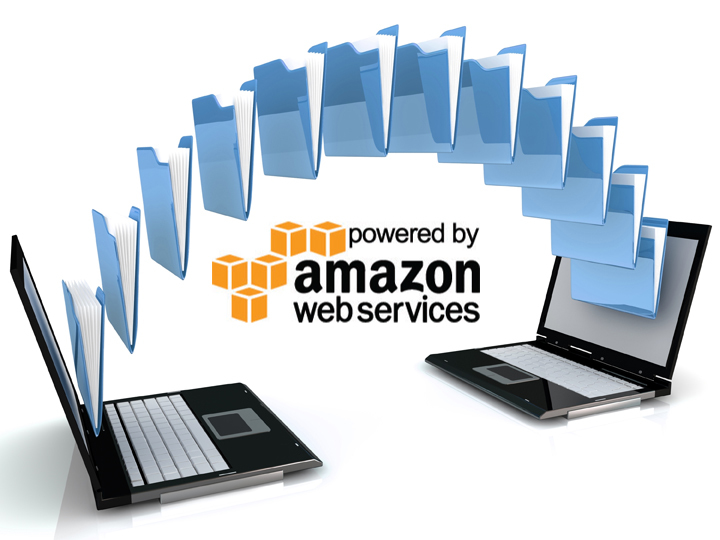 Today, ImageServ 3.0 is itself in the cloud -- Amazon Cloud to be exact. Read More about the new features and added benefits of ImageServ 3.0. Simplify Billing with Electronic Job Jackets - This year's must-have for the advertising industry. How many invoices are the byproducts of one print ad? How many for one commercial? In the fast-paced world of advertising, it can take hundreds of people, services, and products to make one piece of creative. Before you know it, you have hundreds of seperate invoices. Digital job jackets can simplify your processes and reduce time spent organizing hardcopies. Have You Met Brad Walsh? If you have already had the pleasure of working with Brad, then you must know what a valuable resource he is when it comes to customizing our solutions to fit your exact needs. For those of you that have never heard the name Brad Walsh before, let us fill you in. A phone survey in the 4th quarter of 2013 by an independent research company has once again provided IPS with top-ranked scores for customer satisfaction. Are You Addicted to Complexity? Industry statistic: More than 60% of enterprise resource planning (ERP) implementations fail. Industry statistic: Knowledge Management System implementations fail as much as 70% of the time. What common issue do these projects share and how can you avoid the pitfalls of each?